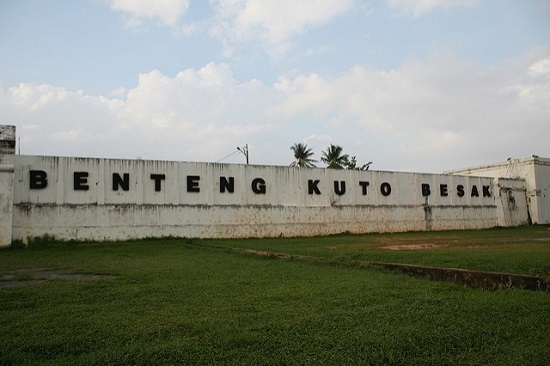 Benteng Kuto Besak is a remnant of the Palembang Sultanate. At first the palace of the Palembang Sultanate was named Kuto Gawang and was located in a location now used as a Sriwijaya fertilizer factory. 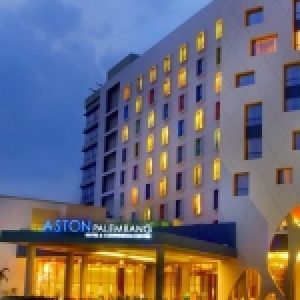 In 1651, when the Dutch wanted to hold a trade monopoly in Palembang, this desire was opposed by the Sultan of Palembang, so that a dispute culminated in the invasion of the palace. The raid accompanied by scorching caused the transfer of the government center to the Beringinjanggut area on the side of the Tengkuruk River, around Pasar 16 Ilir now. Then during the reign of Sultan Mahmud Badaruddin I, the central government was moved again to the location which is now the location of the Sultan Mahmud Badaruddin II Museum. 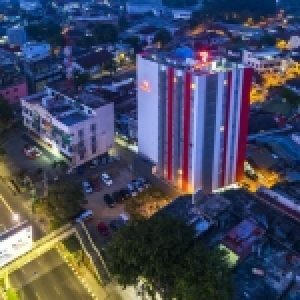 Furthermore, the government center moved again to a new location, which until now was known as Benteng Kuto Besak. Kuto Besak Fortress faces to the southeast just on the edge of the rectangular Musi River with a size of 288.75 x 183.75 m. In each corner of the fort there is a bastion, three bastions in the north, east and south angles are trapezoidal while the west corner bastion is in the form of a pentagon. Based on its architectural style, the buildings in the Benteng Kuto Besak were identified as Indies style which developed in Indonesia in the early twentieth century. Kuto Besak Fortress has three gates, which are on the northeast and northwest sides and the main gate on the southeast side. The wall around Benteng Kuto Besak itself also has its own uniqueness, namely the different wall forms on each side of the fort, as well as its height. The wall on the northeast side wall has the same thickness, the height of the front wall is 12.39 m while the inside wall is 13.04 m, so the upper part forms a sloping slope. This northeast side wall face is also decorated with a profile. Similar to the southeastern wall, the northeast side wall is also equipped with a square-shaped receptacle with a curved top. The peephole hole is small in the middle. 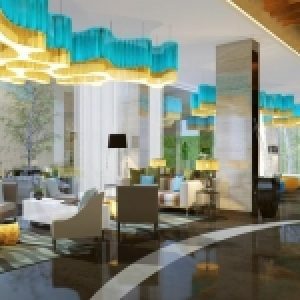 At present the state of Kuto Besak Fortress has undergone several changes. Chronologically, the archaeological remains in Kuto Besak Fortress date from the Palembang Darussalam Sultanate and the Dutch Colonial. In particular, archeological remains dating from the Palembang Darussalam Sultanate are the perimeter walls and the southwest gate; while archeological remains dating from the Dutch Colonial period were the main gates of Benteng Kuto Besak and several buildings inside the fortress. 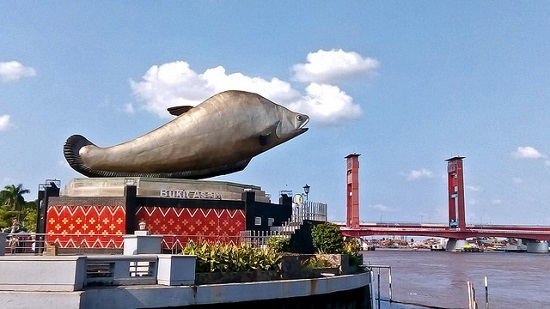 After visiting Benteng Kuto Besak, you can continue visiting Belida Fish Monument. Belida is the main component of Pempek (the traditional food in Palembang). Belida Fish Monument is located in the hall beside the Musi River. Every day, a lot of people go to here from afternoon to night, seeing the Ampera Bridge and enjoy the city at night.